At Public Books, our editorial staff and contributors are hard at work to provide readers with thought-provoking articles. But when the workday is done, what is actually on our nightstands? 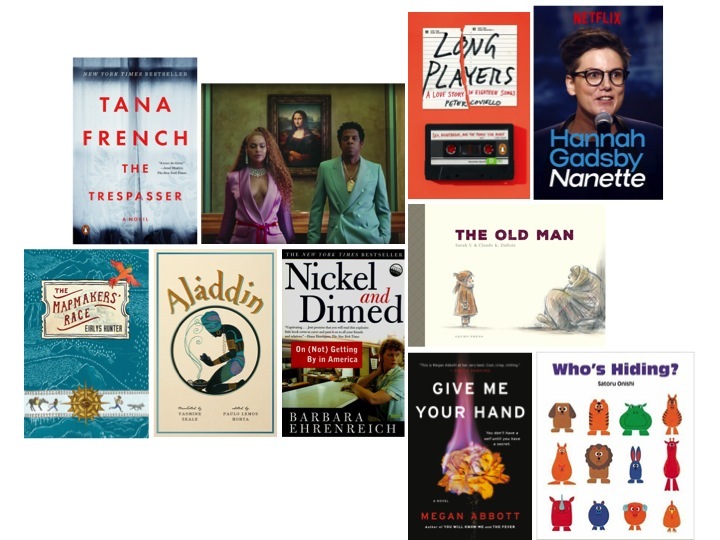 Here we bring you, in our own words, a behind-the-scenes look at what we have been reading this month. It’s such a famous story that it’s easy to imagine you already know it. Yet I found this little book full of surprises. For starters, I didn’t recall that the titular hero is an ungrateful young layabout who does nothing to deserve the enchanted lamp, or that the story is ostensibly set in China. A few dozen pages in, once the resident jinni has helped Aladdin out of a few scrapes, delivered him fantastic wealth, and set him on the path to marriage with the sultan’s beautiful daughter, I wondered how he managed to get more than three wishes, and was sure this lust for riches and a thoroughly dishonest courtship would all end quite badly for him. However, it turns out the use of the lamp damages his soul not one whit; the frightful jinni apparently does just exist to serve its bearer, with no devilish ulterior motive. Then there was the refreshing change (at least for me) that a wide-ranging, learned, and insightful introduction to a newly translated classic is followed by a really compelling and readable text—and Yasmine Seale’s performance here is just stunning. 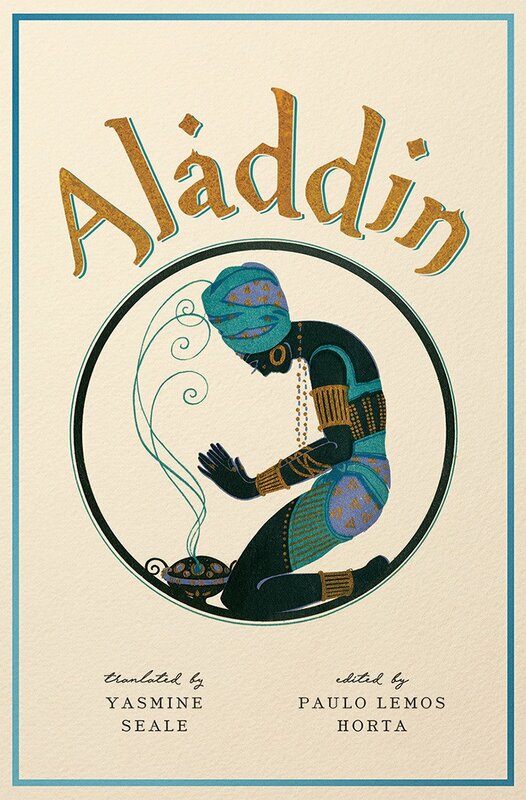 Finally, I knew that the titular tale had been added to an 18th-century French edition of the Thousand and One Nights, and that most modern translators of the collection have either relegated it to an appendix or omitted it altogether. 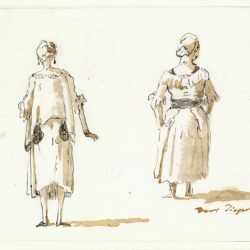 But I learn here, in Paulo Lemos Horta’s fascinating introduction, of the recent discovery of the memoir of a Syrian storyteller, Hanna Diyab, that appears to confirm that in 1709 he met the French translator and provided him with a manuscript of “Aladdin,” wonderfully complicating the tale’s own origin story. What would Henry James have had to say about listening to pop songs alone in a car? That may have been a thought that crossed my mind when reading Peter Coviello’s memoir of divorce and recovery, a meditation on the trap doors that open in a life and the disintegration and continual salvaging of ties for which there is no good name. James would probably have been just as interested in the fleeting, seemingly friable, but surprisingly durable resonance of pop songs as the atmosphere of our emotional lives. 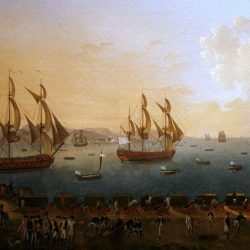 He might have thought to call a moving car with a working sound system, as Coviello so perfectly does, a “private theater of emotional extravagance.” But would he have described what exact kind of a balm listening to Los Campesinos! can be in the middle of the sorrows of early middle age? Could he have done justice to a conversation with an ex-stepdaughter about Justin Bieber and all that can mean? 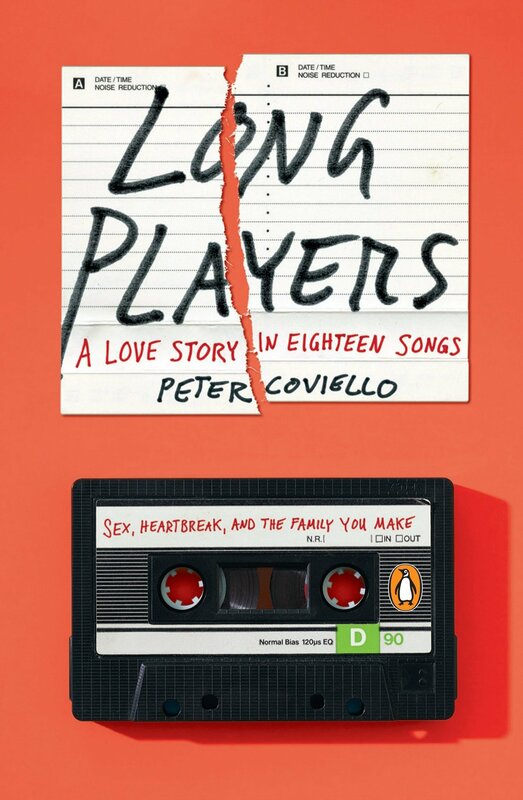 If James seems a far-fetched comparison, it’s only because Coviello has done something in his vein: written a story, in the most self-aware of voices, about the limits of self-awareness, and how hard-won a knowledge of those limits can be. Attending a children’s literature conference in New Zealand this past month alerted me to the existence of Gecko Press, an independent publisher of “curiously good books from around the world.” Keenly aware of how few international children’s books make the jump into the American market, I not only scooped up a number of tantalizing titles from their display table, I also signed up for their newsletter. 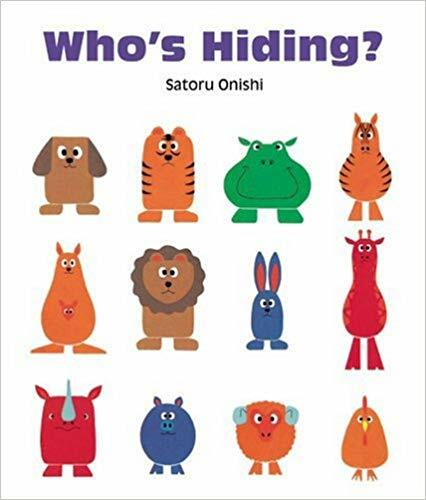 For my young nephews, I chose Who’s Hiding?, a gem of a picture book first published in Japanese in 1983. It invites young readers to test their perception and memory skills by figuring out who has horns, who is sleeping, and who is trying to fade into the background in a group of brightly colored animals. 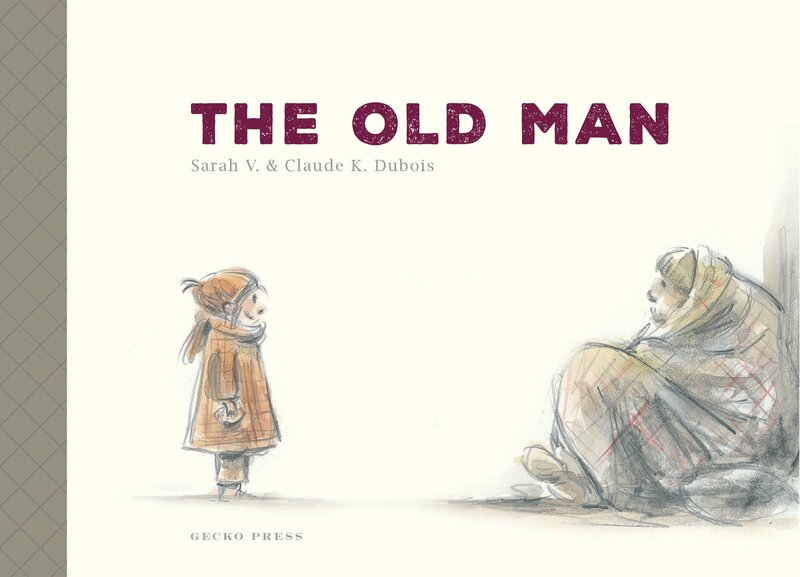 For myself, I chose The Old Man, a sad, spare, yet heartening story about a little girl’s kindness to a homeless man that features perfectly judged illustrations reminiscent of New Yorker cartoons but warmed by the slightest tint of color. 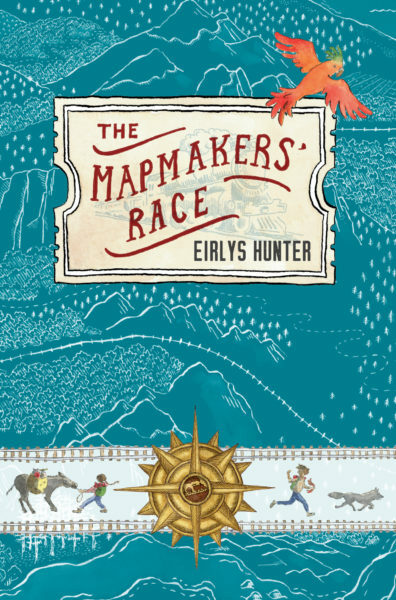 My long flight home was also enlivened by The Mapmakers’ Race, a ripping middle-grade adventure yarn in which a talented yet vulnerable group of children compete against talented yet flawed adults to find a route through an uncharted wilderness. 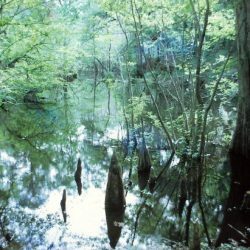 I love how author Eirlys Hunter melds realism and fantasy, making natural phenomena seem magical and magical phenomena seem natural. That said, I wish that her laudable concern about the environmental impact of map-enabled industrialization—which crops up quite suddenly at the end of this story—had been more fully integrated into the plot. Illustrator Kirsten Slade’s detailed renderings of the children’s map are enticingly replete with visual clues about what will happen later in the story. Like all of these Gecko titles, The Mapmakers’ Race is a thing of beauty. Summer is the time for detective novels, even if they take place in rainy Dublin. 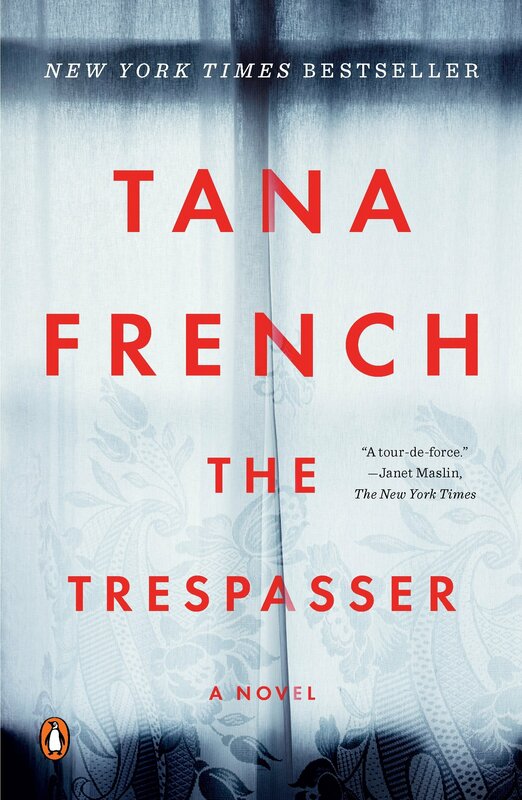 Tana French has become a household name as an intellectual crime writer in the way that Georges Simenon was some generations before. Her newest book tells the story of a young woman murdered while preparing a romantic dinner for her lover. The lead detective on the case in the only female on the Dublin Murder Squad and would never be caught dead (excuse the pun) cooking up a candlelit dinner. Rather, she is toughened and on-edge by working in an environment in which she is constantly harassed. 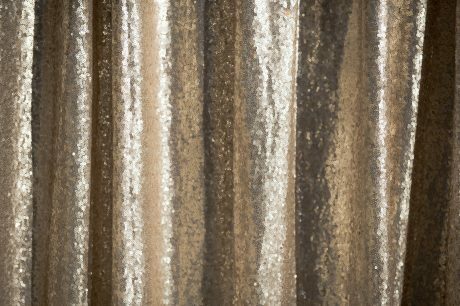 French serves up an artfully twisting narrative with a side of social commentary, as she did in the other brilliant works in this series, which touch on unemployment, the 2008 housing bubble, and urban poverty. 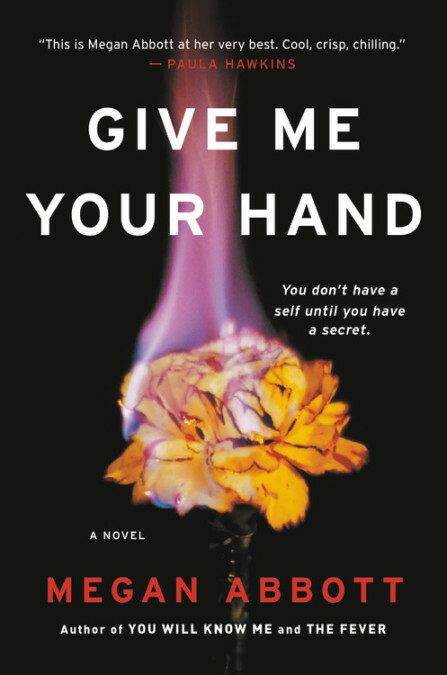 Single White Female–esque with a scientific twist, Megan Abbott’s Give Me Your Hand explores the intensity of a range of female relationships: mother/daughter, mentor/mentee, and adolescent friends. 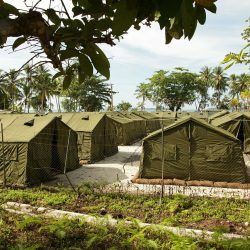 The novel considers the lengths girls and women can go to both protect and destroy each other—which are, at times, twin impulses. The novel features Kit and Diane, both misfits in their own way who propel each other to reach extraordinary academic achievement and envision big futures while in high school. When Diane reveals a secret in the safety of their friendship, Kit disavows her, but the secret nonetheless inextricably binds them. 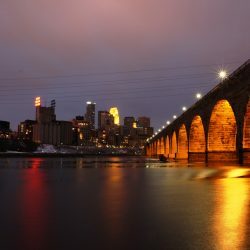 Their connection is reactivated when Diane appears at the lab where Kit works as an adult, and the two women must figure out if they’re navigating separate futures or a shared fate. Sure, I’ve read a couple of books this month that I was very impressed with. I’d certainly recommend them to friends, I even loaned one of them out already, but none came even close to flooring me in the way Nanette did. We, as a culture, are enamored with the idea of Male Geniuses. 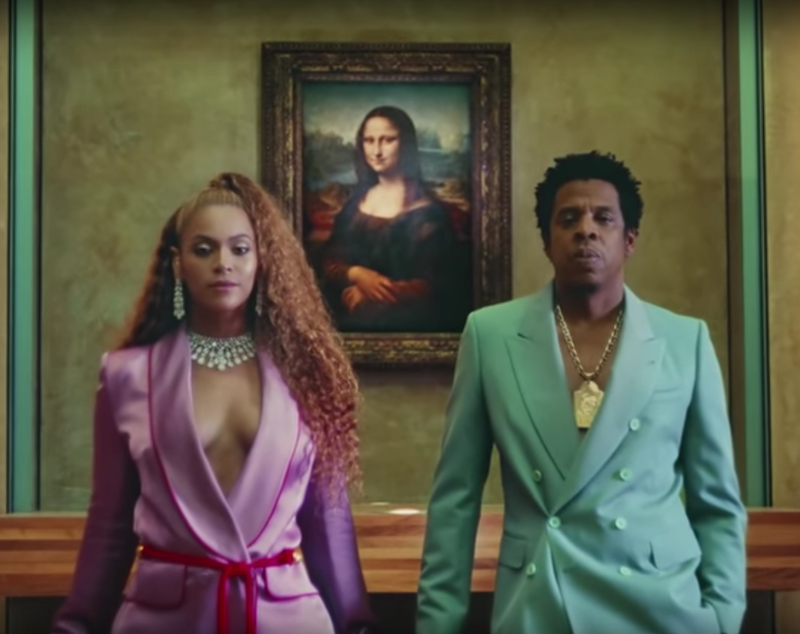 Infallible running phalluses that leave damage and Challenging Great Works™ in their drug-and-booze fueled wakes: Roman Polanski, Pablo Picasso, Louis C. K., David Foster Wallace, ad infinitum. Sure, they traumatize women, and maybe they’re sometimes a smidge racist, but have you seen their work? 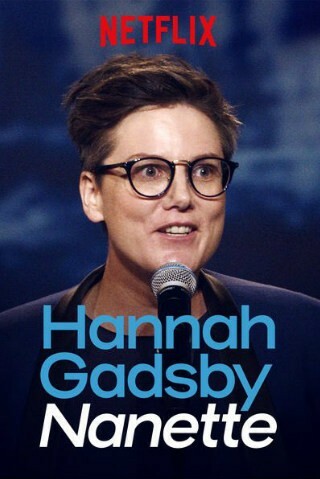 This position of genius has been under microscope and scalpel since Harvey Weinstein and #MeToo, but few critiques have been as biting, or as genius, as Gadsby’s frontal assault. The special is certainly not a comfortable watch, there’s anger and trauma by the score, but watching Gadsby spit venom at the patriarchy is cathartic and refreshing. If you plan on watching it, make sure the rest of your day is free for crying and thinking. A lot of ink has already been spilled about the special, so I’ll let you go find a take not written by me, a man. It’s hard to reach down and pull yourself up by your bootstraps if your back hurts and you can’t afford a chiropractor. That’s why 63 percent of Americans support Medicare for all, and why unabashed socialists like Bernie Sanders and Alexandria Ocasio-Cortez are taking over the Democratic Party. This makes 2018 the ideal time to revisit the work of an early Democratic Socialists of America organizer and one of America’s most articulate leftists, Barbara Ehrenreich. 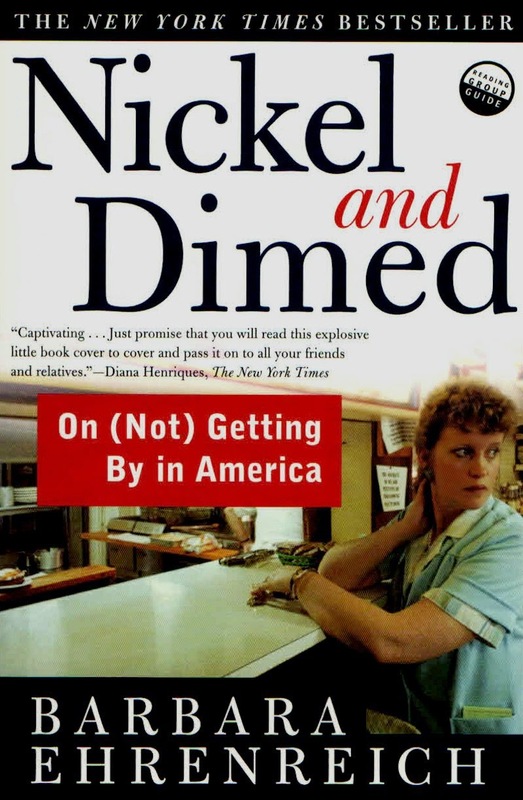 She’s written 21 books, including 2001’s Nickel and Dimed, an affecting work on the lives of minimum-wage workers in the wake of Bill Clinton’s devastating 1996 welfare reforms. Ehrenreich’s work shows us that, for America’s neediest, it often doesn’t really matter who’s in the White House, when both parties typically support deregulation, union-busting, and the gutting of the welfare state. And despite what David Brooks and his ilk would have you believe, American poverty isn’t caused by some nebulous victimhood mentality. It’s caused by unrestrained capitalism. So throw away your copy of Hillbilly Elegy, and read Nickel and Dimed instead.